Summary: The Free Online Kundalini Yoga Meditations Online book is to organize and help you easily locate the kundalini yoga meditation that you want to include in your daily practice. 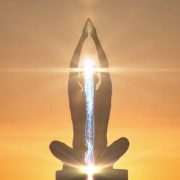 This index page lists all the Kundalini Yoga Meditations on Mastery of Meditation and Yoga, and is updated as new meditations are added to the site, so it’s a good page to bookmark if you are a yoga practitioner . 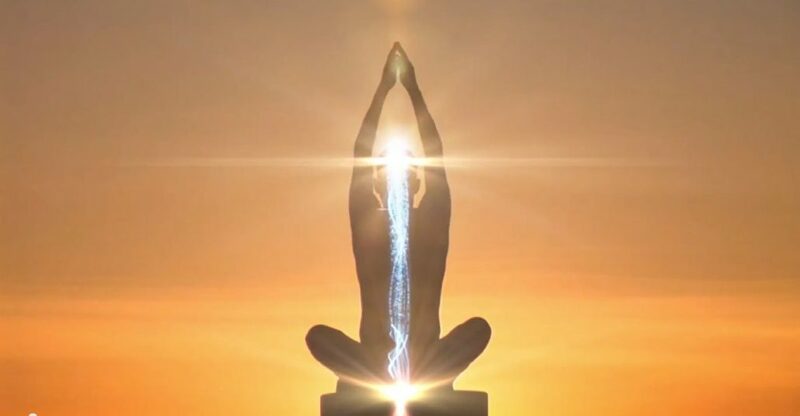 Welcome to the Free Online Kundalini Yoga Meditation Online collection. This online book will explain and detail the best meditations from the timeless school of Kundalini Yoga. The techniques from this book will be part of the Free Online Yoga and Meditation Classes, that are hosted here on the Mastery of Meditation website, but these meditations can also, of course, be used independently as part of your own practice. A special thanks to my teacher Ravi Singh and his teacher Yogi Bhajan for imparting this priceless knowledge to us. Included in this online book are also important articles that will give you an overview of what Kundalini Yoga is, explain the Seven Chakra Kundalini Yoga Model and give you important guidelines of how to safely practice this powerful science. Please pay special attention to the guideline articles before starting your yoga practice. Before I jump ahead though I would like to explain a little about Kundalini Yoga Meditations in general and give you some idea of the components they use which make them such a powerful techniques for spiritual and personal development. Mudras: Hand, eye and body positions to create certain subtle energy circuits in the body. Mantras: Words of power which create certain states of consciousness and activate various regions of the body. Pranayama: Yogic breathing techniques which allow you to control and use the life-force for spiritual and personal growth. Naad yoga: The science of sound vibrations and rhythm. Concentration and Visualization: Using mental focus to develop the mind and access higher levels of consciousness. Movements: Unlike many traditional meditation, Kundalini Yoga meditations also sometimes use movements to awaken and generate energy flows. Chakra Activation: Kundalini Yoga is based on the Seven Chakra Model and the meditations are often designed around this system, using it’s wisdom in it’s design. Each chapter will detail one Kundalini Yoga Meditation and will be written such that to practice that particular technique you only need to read that chapter. From this introductory page you will find links to each individual chapter where a particular Meditation is detailed. Background of the particular meditation. Any tools needed to practice the method. Benefits of the technique. Both primary and secondary. Basic/Intermediate/Advanced version of the meditation where ever possible. Some chapters also have video instructions. Hints and Tips to help you master that technique. Any secrets that may not be commonly known. Internet resources to help you gather more information about the meditation. The first few chapters of this book provide links to the important documents you need in order to practice Kundalini Yoga meditations safely and effectively, after which links to the meditation themselves are listed. All links are in green. CLICK ON THE LINKS BELOW TO BE TAKEN TO THE CHAPTER WHICH DETAILS THE TECHNIQUE. As more kundalini meditations are added to the website, the collection above will be updated to include them. One important rule when dealing with kundalini is to have an integrated practice and not just focus on chakra and chakra meditations, so please keep that in mind as you look to incorporate these wonderful techniques into your individual sadhanas. If you enjoy and benefit from any of these techniques, please do share them with others. The most thorough and informative information I have found. Enjoyed it immensely. I have seen some crappy posts but this one really impresses me. Good work. Regularly I do not make posts on websites, but I have to mention that this post really acted me to do so. Really fantastic post. Really fantastic and I will be coming back for more information at your blog and revisit it! Thank you. I couldnt understand some portions of this post, but I suppose I just need to check some more references regarding this, because it sounds interesting. Regularly I do not make comments on blogs, but I have to mention that this post really acted me to do so. Really awesome post. Really fantastic and I will be coming back for more information at your site and revisit it! Thank you. Thank you very much for your comment. Happy to provide these services… glad to help. I could not resist commenting on the simplicity, richness and clarity of your website focusing on a what I describe is a very intricate, mystical and difficult subject to digest and comprehend. 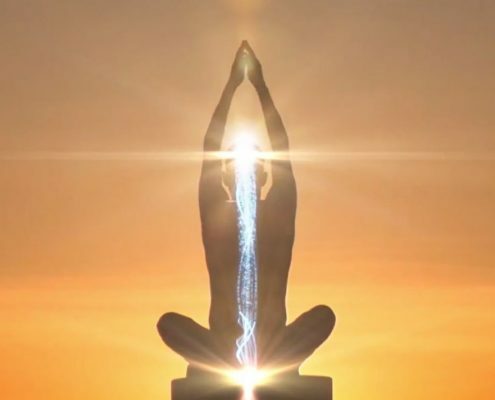 It must be highly appreciated that you are for free helping people worldwide with the knowledge of how to awaken Kundalini which is regarded as the ‘holy grail’ more commonly known as the ‘sleeping serpent’. Seekers of truth and light like myself who is struggling to develop my chakras will benefit tremendously from your Online Yoga and Meditation e-book by cutting to the chase. This information is of great value and use in daily life as is for spiritual underpinning for those who are desirous of elevating themselves socially, economically, culturally and above all spiritually. As for myself I am not qualified to comment on this website and its content more than what I have already said, even though I have been through several books on this subject written by a number of seers as enlightened souls. Hence, I am thankful and happy as I am ready to go through the book and prepare myself for this wonderful journey which I have been dreaming of and craving for for many years in the hope that this will put an end to my quest. I hope this will take me to the ultimate destination, away from the mundane to the real while still playing a very active role in the society in different capacity as a citizen, philanthropist, husband, son-in-law, brother, father etc. As for myself I am qualified to comment on this website and its content more than what I have already said, even though I have been through several books on this subject written by a number of seers as enlightened souls.